Wednesday, July 13, 5:30 PM - FREE ADMISSION! Join us for fun filmmaking activities, family-friendly food, face painting, costumes, and a circus show under the big top. Then parade into the theater where the Ringmaster will guide children through a program of short films for all ages and from around the world. A joyful celebration for all! Have you ever worried about making friends? Do people not take you seriously because you’re small? Or maybe you have a dream that seems too big? Find out how our heroes find their place in this great selection of shorts! I Am Not a Mouse Dir. 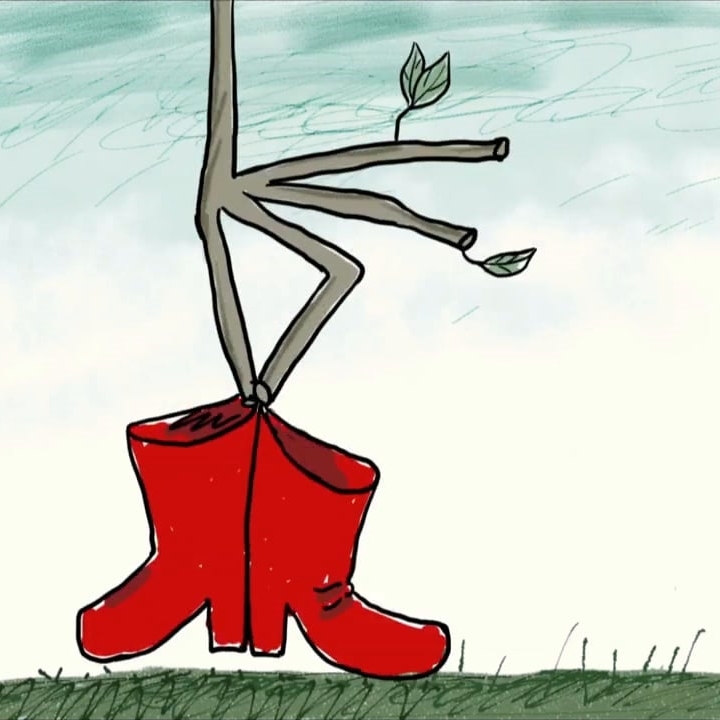 Evgenia Golubeva | Animation | U.K. | 2015 | 2 min. Bunny New Girl Dir. Natalie van den Dungen | Live Action | Australia | 2015 | 6 min. The Little Cousteau Dir. Jakub Kouřil | Animation | Czech Republic | 2013 | 8 min. One, Two, Tree Dir. Yulia Aronova | Animation | France / Switzerland | 2014 | 7 min. Wolf Dir. Julia Ocker | Animation | Germany | 2015 | 4 min. Looks Dir. Susann Hoffmann | Animation | Germany | 2014 | 3 min.